Since the passage of the Bayh-Dole Act in 1980, OMRF has established a long track record of successful partnerships with industry to support and enhance our investigators’ research efforts. The technology ventures office works closely with individual investigators to advance their technologies through the research and development pipeline. This group focuses on three distinct areas. First, we work closely with OMRF’s faculty to identify and develop promising technologies with potential translational applications. Second, through a strong network of industry contacts, we promote collaborations with biotech and pharmaceutical companies to help fund and advance research in OMRF investigators’ labs. As part of this research support function, we provide legal and administrative assistance for collaborations with industry and academic partners, including the processing and management of material transfer, confidentiality and other agreements. On average, we process several hundred MTAs each year, with a turnaround of three to five days. Finally, we facilitate technology commercialization through out-licensing and the creation of start-up companies. 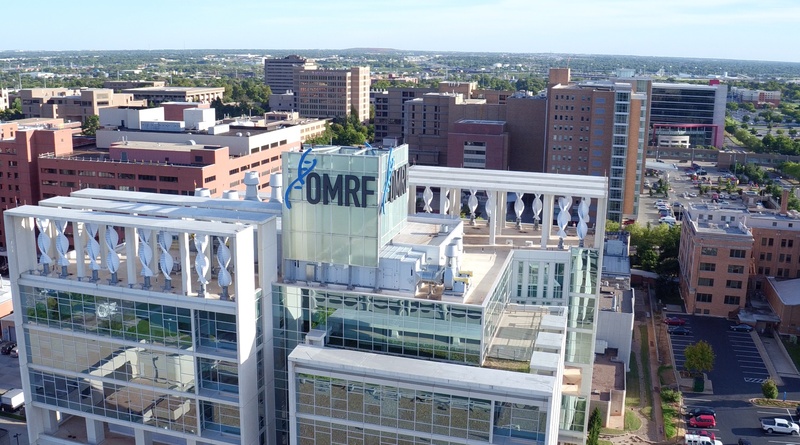 Discoveries incubated by OMRF’s technology ventures office have resulted in three FDA-approved drugs and a diagnostic test currently available on the market.